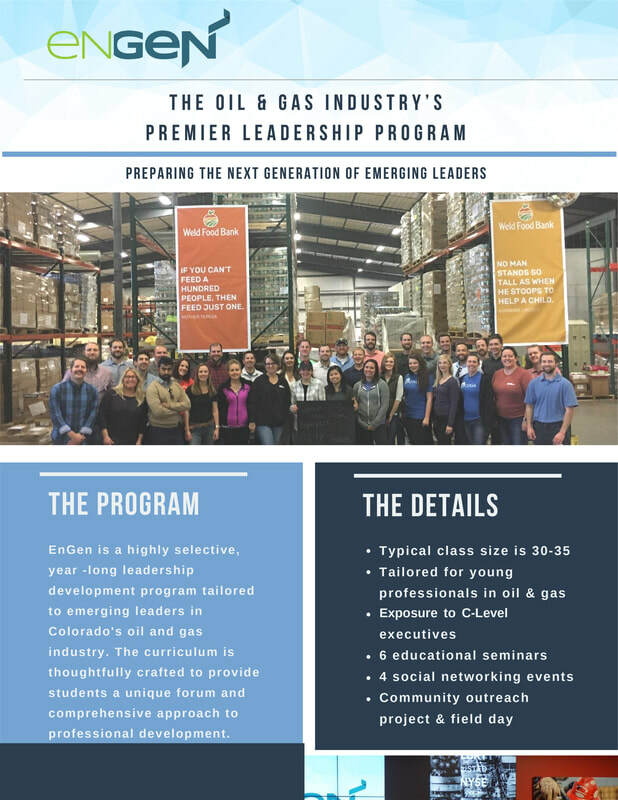 The EnGen program is a one-year, curriculum-based, highly selective leadership development program tailored to emerging leaders in Colorado’s oil and gas industry. The curriculum is thoughtfully crafted to provide students a unique forum and comprehensive approach to professional development through a series of educational seminars, social networking events, a community outreach project, and an end-of-year group project. ​Young professionals who have been in the industry for at least three years and no more than eight years are invited to apply. 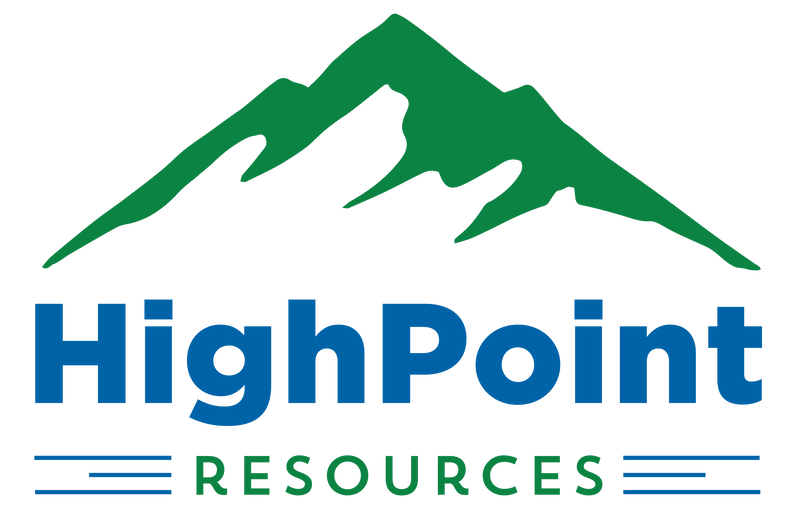 Application is only open to employees of COGA member companies. If you would like to confirm whether your company is a current COGA member, contact Christina Delpone. Companies who would like to promote the mission of EnGen are able to financially sponsor this unique program as an EnGen Champion. 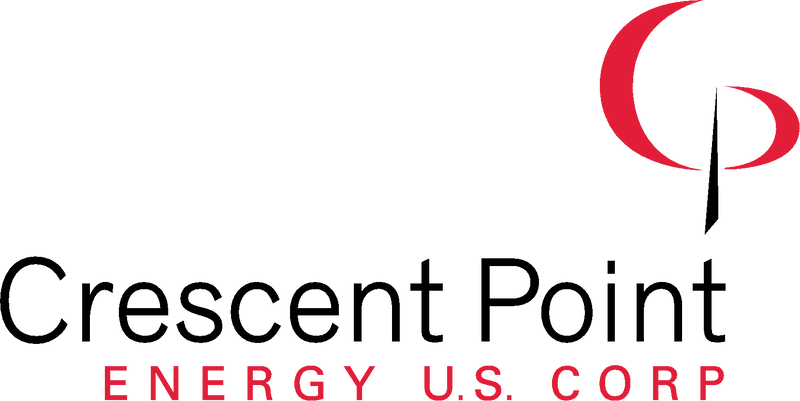 We do not currently have sponsorship positions open, but inquire with us at info@coga.org for other available opportunities.